Dr. Paul CF Li obtained his B.S degree in Biochemistry and minored in business management at State University of New York at Stony Brook in 2001. During his time at SUNY Stony Brook, he was elected as an officer of the National Medical Honor Society. 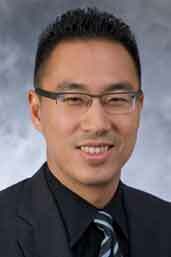 Dr. Paul CF Li received his Doctorate of Dental Surgery (D.D.S) degree from Columbia University School of Dental and Oral Surgery in 2006. He furthered his education at Drexel University College of Medicine, receiving his medical degree (M.D.) in 2010.